Museum of Lemko Culture with ethnographic and historical collection as well as mementoes from the Dukla Battle. Nearby Orthodox church was open in 1985. 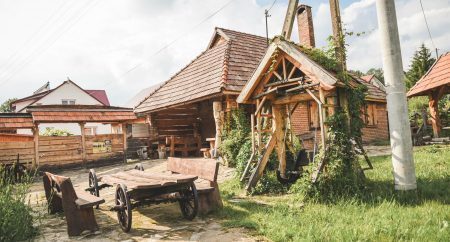 The Museum Complex consists of: a cottage, a pastry, a house with a day-care room, a granary, a windmill, a chapel, a Gypsy smithy, construction of a saw, and a well sweep. Modern elements include a monument in honor of Tallerchof’s victims and victims from the camp in Jaworze. Historic buildings date back to the turn of the 20th century. 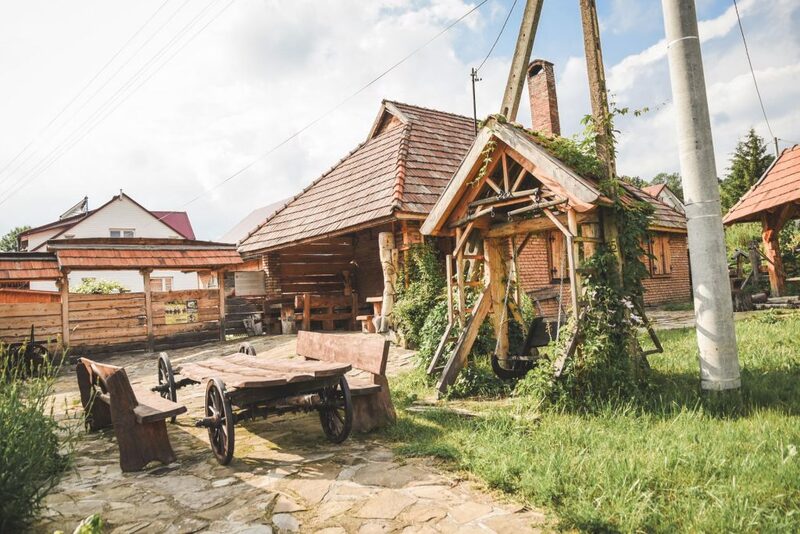 Their interior –equipment, farming tools, furniture, clothes, works of folk art-is original. An exhibition in one of the buildings presents mementoes from WWI and WWII mainly weapons, uniforms, and military equipment. 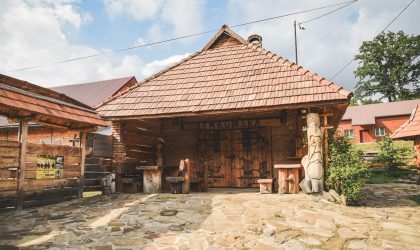 In a day-care room you can see Lemko art and in a homestead-sculptures by participants of workshop that take place in an open-air ethnographic museum. The exhibition of blacksmith’s equipment is placed in the smithy. Next to the museum there is an old Jewish cottage with an exposition inside. 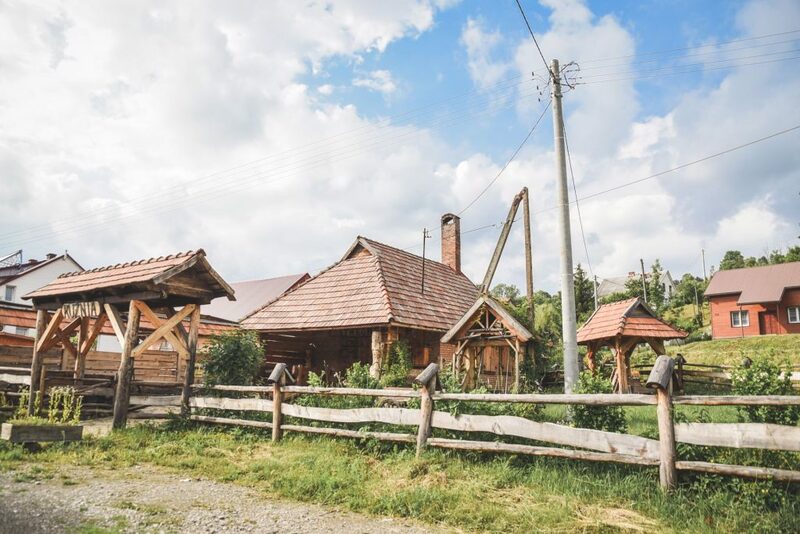 The cottage is the last remaining example of that type in this part of Poland. 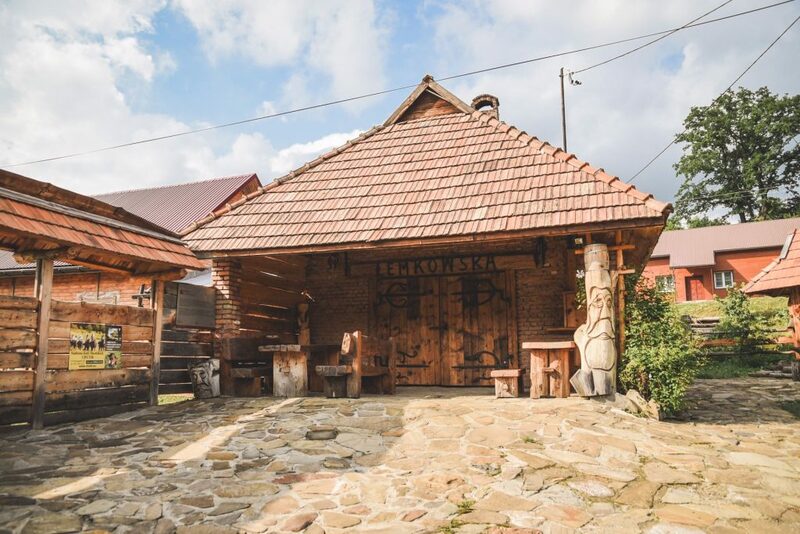 Every year in June the Society For the Development of Museum of Lemko Culture in Zyndranowa organize Days of Culture and Tradition ‘From Rusal to Jan’. The event is sponsored by Ministry for Culture and Heritage.